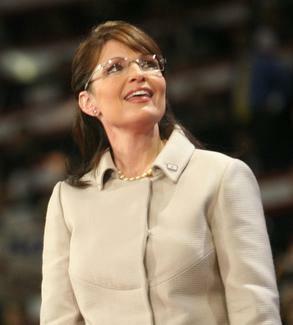 Republican vice presidential nominee Sarah Palin, who previously appeared in a comedy show “Saturday Night Live,” said she has not heard any offensive comments about Democratic presidential candidate Barack Obama at her rallies. In an interview with the Christian Broadcasting Network, the Alaska governor revealed if she were to hear offensive or threatening comments she would react immediately, according to a report. Sarah Palin also said she would continue to continue accusing Democratic presidential nominee Obama of “palling around with terrorists” because of his association with the former founder of the radical group the Weather Underground.